The mysterious “Scribe of Damascus” has apparently won minor acclaim here with his new ideas of religion. This remarkable teacher has managed to influence nearly thirty important religious leaders. He has instructed the Cynic and Stoic religious groups as well as the Mithraic and other mystery cults. What perplexes leaders here is the ease with which this scribe appeared to reach the inner circles of each persuasion. Known only as “Joshua,” the scribe is praised for his teaching techniques. The scribe declined to comment on his teaching method. 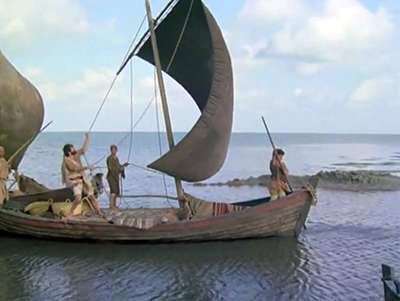 "The design and performance of my boat built by Jesus ben Joseph and John Zebedee is outstanding," said a fisherman who uses one of the new crafts created by the Zebedee boat shop. It is reported that the new design is safer and faster than any previous craft. Improved construction methods include a special technique of steaming the boards. John Zebedee gives most of the credit to his skilled craftsman, Jesus, who arrived from Nazareth a year ago. 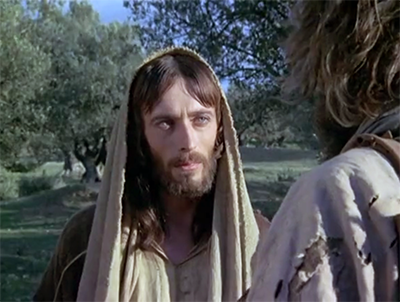 Zebedee said that Jesus is also a remarkable philosopher and teacher. Two of Zebedee’s sons, James and John the younger, agree with their father about Jesus as a teacher. David Zebedee, the other son, is less enthusiastic. He stated: "Jesus is a great designer and craftsman, but his ideas on religion and philosophy are rather peculiar to me." Jesus ben Joseph left Nazareth Sunday morning, apparently to make an extensive tour of several cities around the Sea of Galilee. 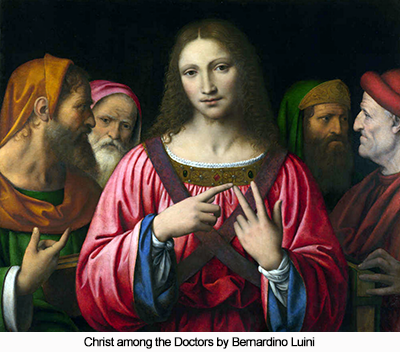 Jesus is now twenty-six years old, and some speculate this is the beginning of his long awaited public teaching career. A somber and noble synagogue service was conducted by fifteen-year-old Jesus ben Joseph yesterday. Jesus selected several passages and read them with dignity. The struggles of his family after the death of his father are well-known throughout the community. The local gathering seemed particularly touched when Jesus read these words: “Fear not, for I am with you; be not dismayed, for I am your God. I will strengthen you and I will help you; yes, I will uphold you with the right hand of my righteousness, for I am the Lord your God. And I will hold your right hand, saying to you, fear not, for I will help you.” Chances for the youth to continue his education are not favorable, but the local chazan insists he will be a great teacher one day, perhaps even the successor to the famous Gamaliel of Jerusalem. It was announced today that Joseph, a well-known local contractor and carpenter, died from injuries received from a falling derrick while working on the palace of Herod Antipas in Sepphoris. 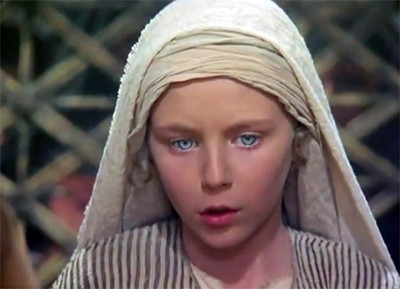 Mary, the wife of the victim, was on her way from Nazareth to the accident site and could not be reached for comment. The family has been noted for their son, Jesus, who has been acclaimed by some as a “child of destiny.” The mantle of responsibility for the family will evidently fall upon fourteen-year-old Jesus. In addition to Jesus, there are seven brothers and sisters. To compound the family’s problems, Mary is expecting her ninth child. Temple teachers were challenged for the second time in as many days by the questions of a youth from Nazareth. Jesus ben Joseph delighted the crowds and confused some of the rabbis for four hours. The discussions were lively and less aggressive than yesterday’s debates, possibly because some rabbis boycotted the session in protest of the age of the youth. He will not be thirteen until August 21. The leader of the discussions permitted Jesus to participate since he had been consecrated during Passover and was a graduate of the proper schools in Nazareth. “The lad asked some of the things we have all wondered about,” said one bystander. A few of the discussion topics prompted by the inquiries of the young Nazarene were: Why can’t the men and women sit together in the temple? Why do authorities permit gross commerce in a temple dedicated to honoring God? 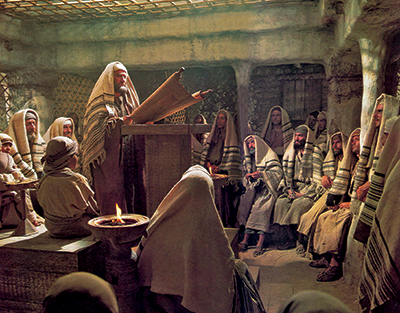 Why can’t people be told what is behind the veil of the Holy of Holies? Will the Messiah restore the Throne of David or establish a spiritual kingdom on earth? How could a loving God be pleased with the slaughter of helpless animals in sacrifice? “I was surprised this boy got away with these questions,” commented a merchant from Alexandria. “But he has such charm and is so poised and gracious. Never once did he become offensive. He seems to convey his unusual ideas in the way he asks his questions. I was astonished at his deep insight. I hope he returns tomorrow; things are getting interesting.” None of the rabbis who boycotted the discussions could be reached for comment. Jesus ben Joseph, a Nazareth youth, has been reported missing by his parents. 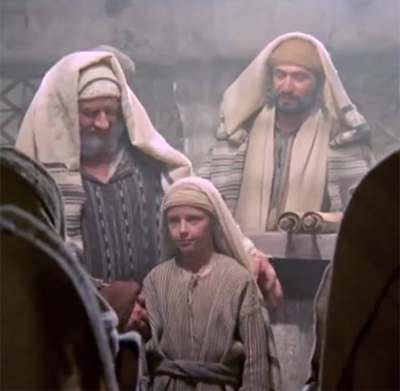 The twelve-year-old was last seen in Jerusalem. He was part of a caravan of 103 Nazarenes who came to the city for Passover. As is the custom, men and women travel separately. Each parent believed Jesus was with the other when the caravan left Sunday to return to Nazareth. Mary and Joseph are retracing their steps to Jerusalem in an attempt to locate their son. 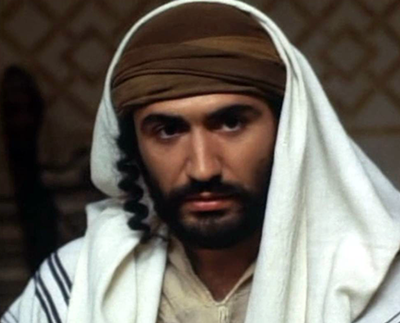 “I was concerned about his behavior at Passover,” Joseph said. “He seemed very disturbed about certain things he saw. He sometimes tends to be overly sensitive.” Information about the whereabouts of Jesus would be appreciated by his parents. Jesus ben Joseph graduated today from the synagogue-associated local school. His proud father, a local contractor, traveled from his public building project in Sepphoris to be present at the event. 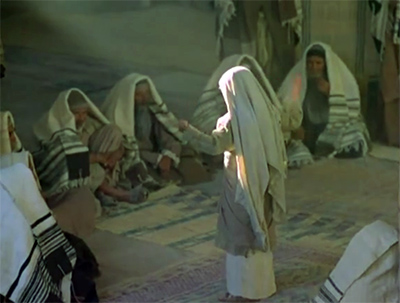 Jesus, the firstborn of Joseph and Mary, was pronounced “son of the commandment.” The elders of the synagogue generally expressed their pride in the lad and said he would be an excellent candidate for the Hebrew academies of Jerusalem. 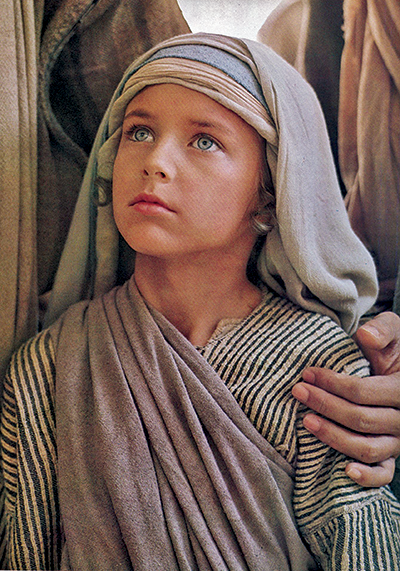 Jesus is considered by some to have been designated for an important mission. A few of the elders were reported to have reservations, one commenting: “Jesus must learn more respect for tradition. His many questions sometimes border on being annoying and lack appreciation for our laws and standards. I must admit he has an extraordinary mind and is conversant in three languages.” The elder requested that his name be withheld. It was announced today that the Creator Son of our universe, now incarnated on the planet of Earth, has been endowed with an indwelling Fragment of God. It was explained that this is a normal course of events with humans on this planet. The arrival of such Father-Fragments occurs when human children make their first personal and wholehearted moral decision. The divine Fragment, a gift of the pure essence of the heavenly Father, indwells humans and strives to insure the spiritualization of their minds and eternal survival of their souls.